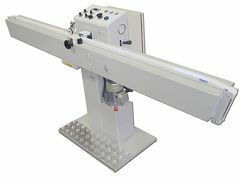 New and reconditioned PIB and hot melt machines. 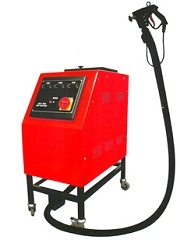 We have variety of hot melt machine models, starting from very small for companies who make only 10 units a day to even 400 units per day. We have PIB 1kg machines for small double glazing companies and 7kg PIB for bigger size companies. Finance available (Terms and Conditions apply). Please contact us for further details.